Our offices will be closed from 5pm on Thursday 18th April 2019, re-opening at 9am on Tuesday 23rd April 2019. Our emergency telephone number only for use if you are running a course whilst the office is closed, and have an emergency you need to tell us about – 01932 578242 (no other issues can be dealt with on this number, and results cannot be given out). 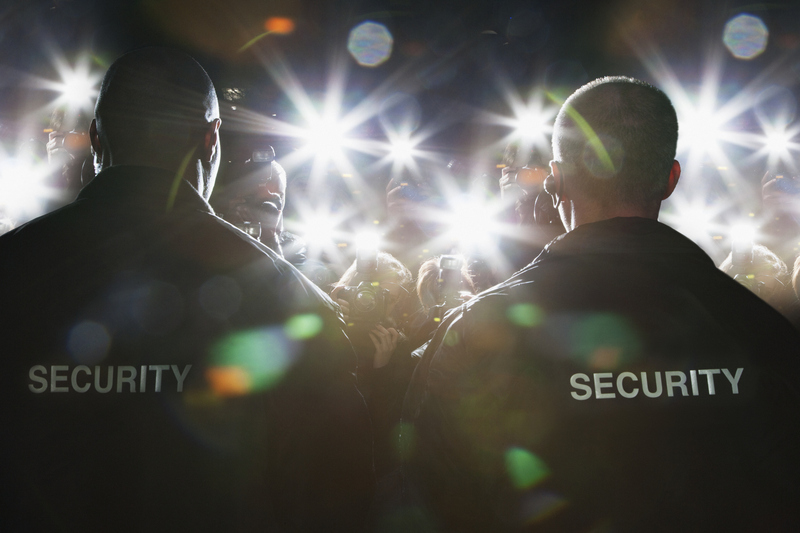 Trident Awards is the brand used by Laser Learning Awards, developed specifically to present a strategic and focused approach for the security industry sector. Laser Learning Awards is approved by the SIA and Ofqual. Training providers and anyone interested in become an approved training provider, please call us on 01932 571 878 or email us at trident@laser-awards.org.uk. Candidates please note that you must phone your training provider with any queries, and that we cannot give out results by telephone. If you are running a course out-of-office hours and have an emergency you need to speak to us about, please call 01932 578242. Please note that candidates must not use this number, and results cannot be given from this number.